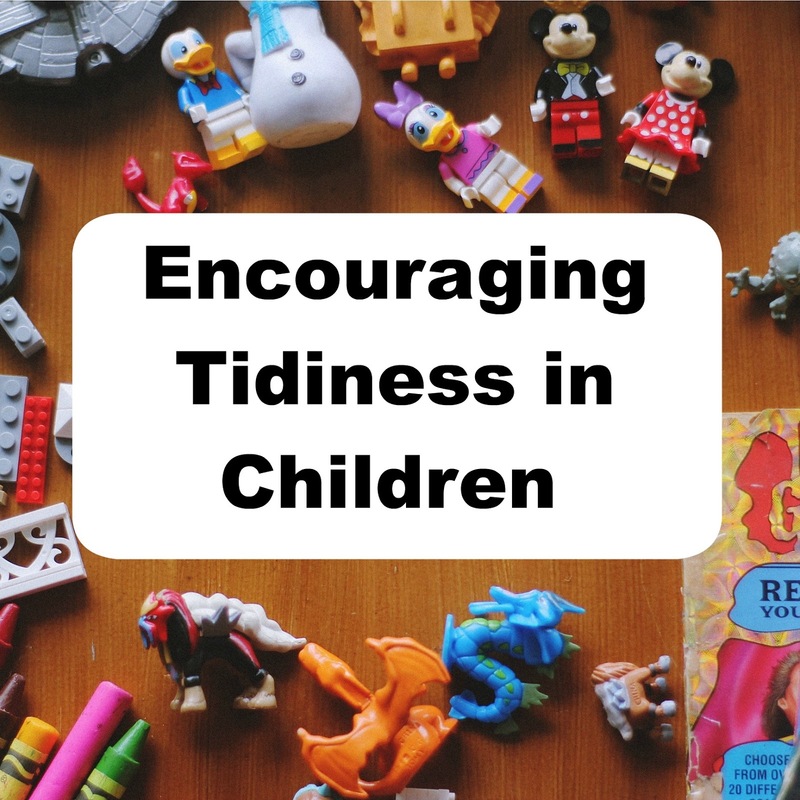 Over the years, I have developed a few ideas for encouraging children to be tidier, I have also learned what doesn't work. In this post I will endeavour to impart this knowledge, so that you can learn from my successes and failures and hopefully have a tidier home and an easier parenting life. 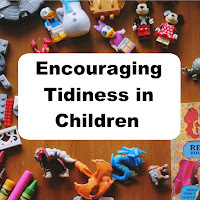 I make no guarantees, however, as all children are as individual as all adults, so you may have your work cut out, since I know quite a few adults who find being tidy a challenge. Perhaps, though, starting young might be the answer and you could maybe break the cycle of untidy child to untidy adult. Future housemates will thank you. Some children are naturally tidy. Apparently. I'm not denying they exist, and well done if you've managed to bag one for your home, but I've never met one and for the rest of us, it's a never-ending battle to try and convince our children to tidy up after themselves, put things away, or just not make so much mess in the first place! The thing with children, though, is that, mostly, they don't care. They are not in the least bit phased if we suddenly get a judgey visitor, who doesn't have children and has no comprehension of what we go through just to get our offspring to return a cup to the kitchen. They have no interest in whether the mould on their selection of abandoned drinks cups should develop its own colony of spore-people. They don't even see the chaos and debris, really, they just want to carry on playing and don't mind at all if everything they might need is spread out conveniently on every available surface. It goes without saying, that being tidy yourself will help encourage your children to do the same. As the expression goes; monkey see, monkey do. Habits are built from habits, so if you don't pick up after yourself and let your clutter accumulate around you, how can you expect your children to know any better? In the same way, if you only ever do tidying up and housework when they are in bed or at school, how will they learn that that's what you have to do? Let them see you tidy and clean and better still, let them help. Yes they will do a terrible job, for, probably, the first five or six years, but you are building foundations and habits that will stand you in good stead when it matters, as the mess and mayhem only gets worse. The collections get bigger, the pieces get smaller and every parent regrets not at least trying to get them to be tidy before they knew it was a chore! This is easier said than done, but no one actually wants to tidy up. It's boring. The only thing that makes it slightly less boring for adults is that we get a little thrill about not having the untidiest house amongst our friends and neighbours, but kids don't care about that. If the world was run by children, tidiness just wouldn't be a thing, we would all walk around in reinforced Lego-proof shoes, carrying portable seating, as the only means of sitting down anywhere. You can make it slightly less arduous by making tidying up a daily activity. 'Tidy up time' is something they will be used to doing at school or pre-school, so it shouldn't be that hard to introduce it into the daily routine, perhaps before bath and bedtime. The idea is; a small daily tidy will be less effort and take less time, so it will be far less overwhelming for little people to want to bother with. You can always help, or sit there and pretend to help, but get it wrong, so that they insist on doing it themselves. Along with not making tidying up too arduous, it's best to avoid complicated storage, or worse still, not having enough storage. It's no good asking a child to keep their room tidy, if half the shelves are out of reach and there's one massive toy box for everything, from dolls and action figures, to tiny pieces of Lego. 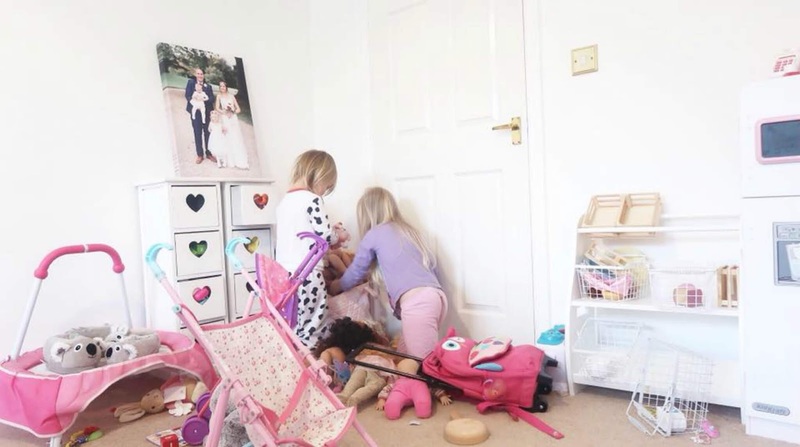 The first task is to get everything sorted, so that it makes sense and can be got out and put away with relative ease and then encourage them to keep it that way, because if what they want is at the bottom of a huge pile of stuff, they are going to make a mess just getting to it, before they even start. Have regular clear-outs too, otherwise you will soon run out of space and nothing that is at the bottom of the pile will ever get played with anyway. Until you try to chuck it out, that is, then it will be toy of the moment for the rest of the day. 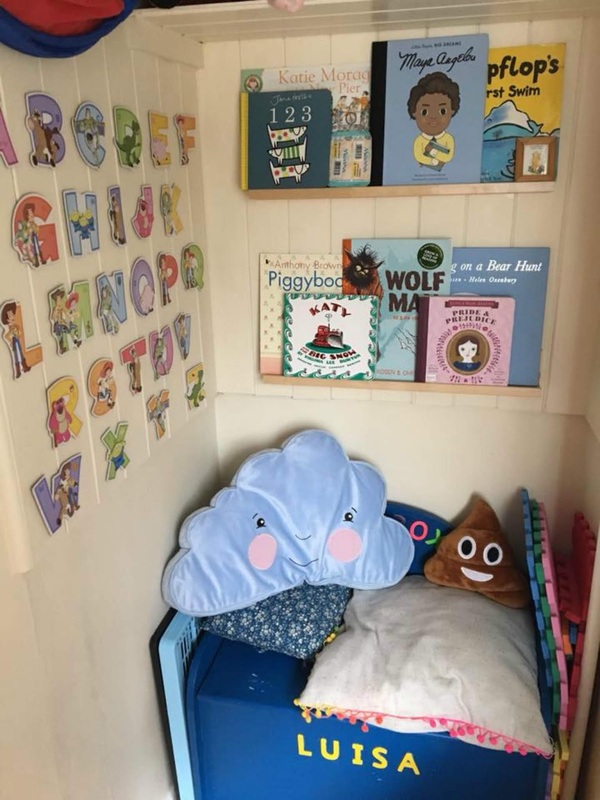 Ikea is the obvious choice for storage that's been designed with children's toys in mind, but a lot of furniture shops now have their own child-friendly ideas. The important thing is to make sure that everything your child owns has somewhere appropriate to live. I know it sounds twee, but a place for everything and everything in its place is absolutely true. Once you've been through the toys and decided what they have the most of and what storage you need, you just need to find something they can reach and operate easily for it to go in. After trying lots of different strategies, we have found that a plastic drawer unit is a cheap and effective Lego storage solution, or you can get cube shelves with boxes or baskets in each cube that pull out. This is equally effective for other collections too, you just have to work out how much of each item the child has and be sure there is enough room to put everything away. I learned this from working in schools. Every child tidies up everything they get out at school, because they know where it goes and it all fits in an organised way. 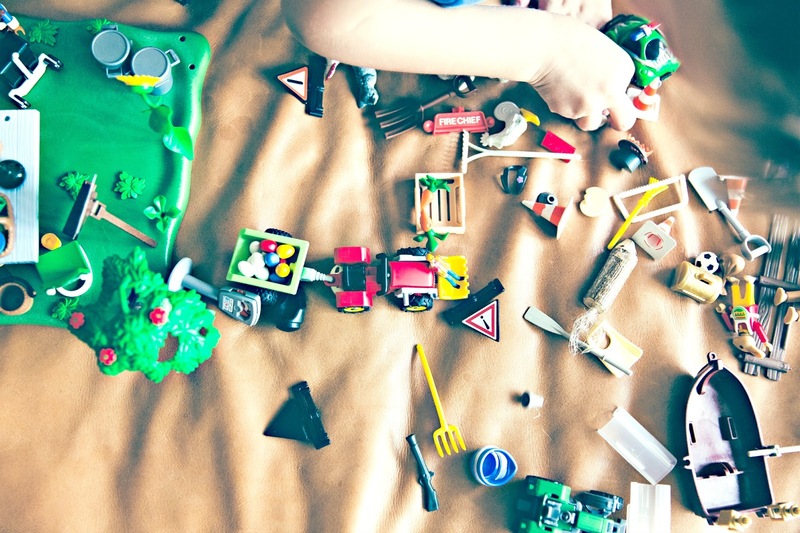 If you make tidying toys away achievable for the child, they get ownership of the task, giving them the opportunity to be independent and not have to be directed by an adult, which is always better for getting a child to do anything. Firstly, remember to notice when they make an effort without being told. Everyone likes to be appreciated, whatever their age and it doesn't hurt to offer a little positive reinforcement and recognition for being responsible. Rewarding the positive is far more effective than nagging about the negative, I just don't think they even hear you after a while. You can introduce subtle sanctions, however. If the room starts to accumulate a myriad of mugs, sweet wrappers and other debris, it wouldn't be unreasonable to insist that they don't take food or drink upstairs, after all, I'm sure they wouldn't want mice to move in either! Hopefully the inconvenience of having to remember to tidy up will be less than the inconvenience of having to stop what they are doing every time they want another drink. Another reward that teenagers really appreciate is privacy. If they keep their room tidy, so they don't accumulate every last mug in the house and a huge mound of dirty washing, etc, you won't have to go in there, right? Also, consider using the privacy bargain to add in some extra chores, such as making their own bed, although they might not be very good at it at first! Keep up with the clear outs. 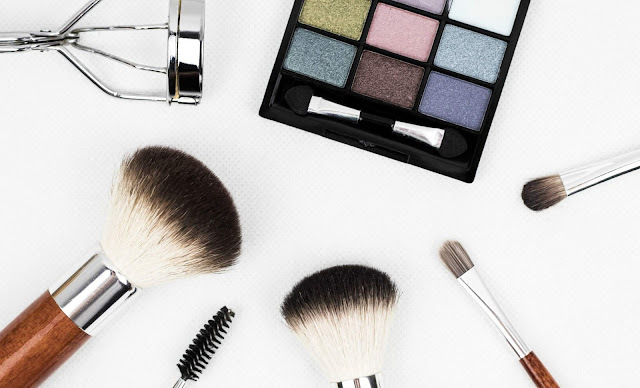 As they get older, you could suggest they sell their unwanted belongings, which might encourage them to be a bit more ruthless with the clutter. Or, encourage them to think about children who have less and the money that can be raised for good causes. Some charity shops these days will even send you an email with how much money your goods raised, if you register with them. There will come a point where they start to grow out of toys and they might need different storage. Somewhere for stationery and a desk, for a start. Make up and clothes will become a bigger issue and, take it from a mother of teens, a washing basket and good size bin are essential. The quickest and biggest cause of mess in a teenage bedroom is always the floordrobe, so make it as easy as possible to put away clean clothes and store the dirty ones. My last point is this. As children get older, it can become very easy to be at war a lot of the time, so it's best to pick your arguments carefully. What really matters in terms of tidiness? Personally, on a day to day basis, so long as the floor is clear so that I can vacuum and the clean washing is put away, I'm ok with that. 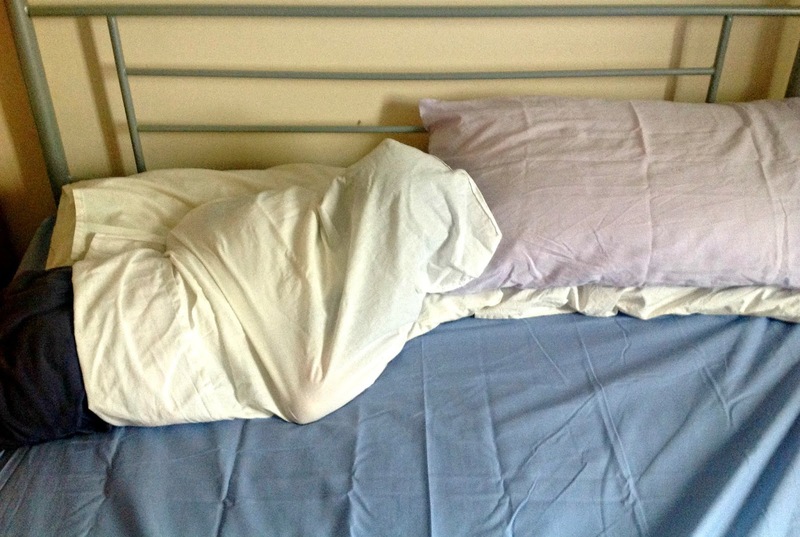 It might not be The Ritz, but it's a child's bedroom, not a show-home and I don't want their childhood to be memories of me yelling at them because there's a pencil out of place. So think about what really matters, and learn to ignore the rest. The important aspects for me are; hygiene (is it clean enough not to attract flies or vermin), safety (is something going to get trodden on or tripped over and cause injury) and upkeep (clean washing not getting mixed up with dirty, etc.) Beyond that, I let them get on with it and hope that the habits I've tried to build will see them through, once they do get old enough to care about such things! Some fantastic advice here. You are spot on when you say about adapting things to their ever changing needs as they grow older! I agree with you to start young. Also be consistent. Some really good tips here. thanks! 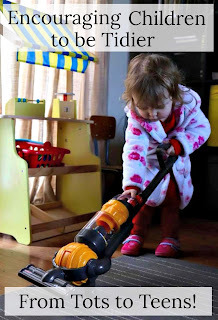 I totally agree with starting at young age, kids need to understand that tidying up is a natural thing. Great tips for teaching the kids how to tidy up. Starting young helps. Some great ideas, with three kids and a small house the clutter can quickly become overwhelming. I will be trying some of these out to see if it helps. I got my daughter into tidying from a young age - you kind of have to create the habit, and if you can make it fun from a young age but making it a race, or singing a special song to go along with it, it helps to set the foundations for tidying as the years go on. They're all fab ideas. We have started getting our 4-year old to tidy his toys up when he's finished playing with them. He might not quite get it right but the fact he tries earns him a star on his star chart. He also sees mum cleaning and tidying because I do it at the weekend when he's around. Hopefully I'm setting good examples for the future!